This affordable and delicious meal is perfect for emergency storage. With a long shelf life and easy cooking, you can use this nutrition packed meal in almost any situation. You’ll be hard pressed to find a better tasting emergency ration on the market today. 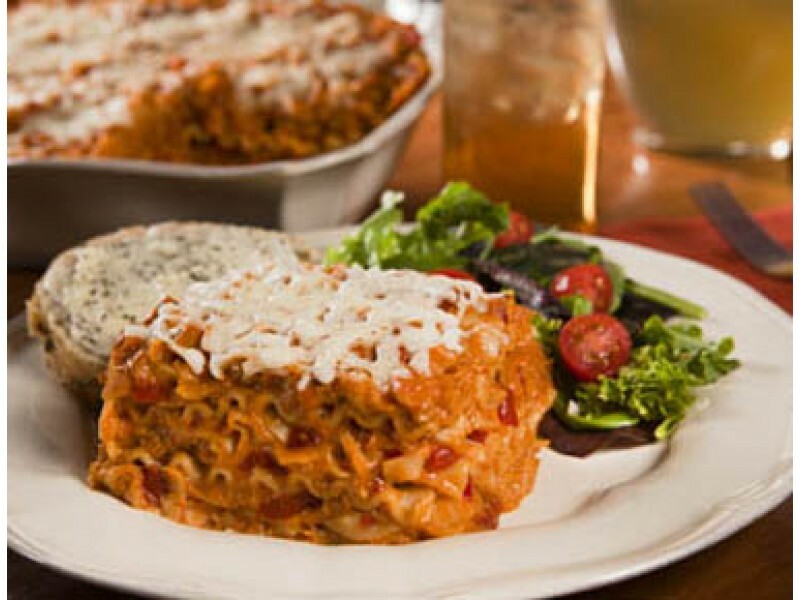 Add some variety to your emergency food supply with Wise Cheesy Lasagna. 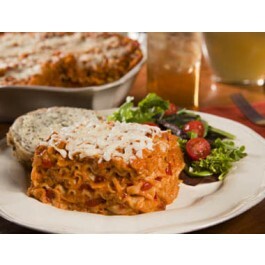 Wise Foods Cheesy Lasagna is an excellent addition to any emergency food storage system. Each package comes with two 10 ounce servings, which is enough food to keep anyone going strong in any situation. Cooking is fast and easy, requiring nothing but hot water and 12 minutes time. Perfect for a meal on the run, or to get you through a difficult time, Wise Cheesy Lasagna is an emergency ration that also tastes great. With such a low price, you can stock up on this great meal so it is ready when you need it. Packed with 12 grams of protein and 42 grams of carbs per serving, this lasagna will give you the strength and energy you need to survive any situation. Wise Cheesy Lasagna also has important vitamins and minerals which are important for keeping a clear mind and a healthy body, making this an ideal addition to an emergency rations supply. Remember, just because it has a long shelf life and is specially made for emergency food supplies, doesn’t mean it can’t taste great. This lasagna was created to not only be easy to store, cook and eat, but also to taste great for just about anyone. Adults and children alike will enjoy this meal whether they are sitting at the kitchen table, out in the woods, or just about anywhere else life takes them. Just add hot water and wait 12 minutes.